Posted on April 3, 2019 by Editor Posted in Self-Improvement	. 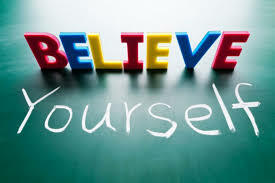 Make no mistake, everyone doubts themselves from time to time. But when that little voice starts to take over, it holds you back from all the opportunities and challenges you may face in life. Even so, there are many ways to overcome this and live life confidently. If you want to start with something, just do it. It’s very easy to think to yourself, “Oh, I’ll go to Gymmboxx and lift some weights,” but nothing really happens because you’re just thinking it. When you keep it all in your mind, that’s when thoughts of self-doubt coming swimming around. That’s why it’s better to just take action and experience it for yourself. That way you’ll know that you are capable of doing it. Comparing yourself to others is both a cause and an effect of self-doubt. This is also fairly overwhelming because of social media, where everybody just flaunts their success. But, you should learn to stop comparing your success with that of others and remember that each and every person has his/her own journey to take. Move your attention to something different and take a moment to relax. When you’re able to take a step back, you will be able to clear your mind of doubt and look at things in the bigger picture. You’ll also have a new perspective and maybe even have a fresh take on the things you want to do. It will be easier for you to make decisions and take action when you’re free from negative emotions. 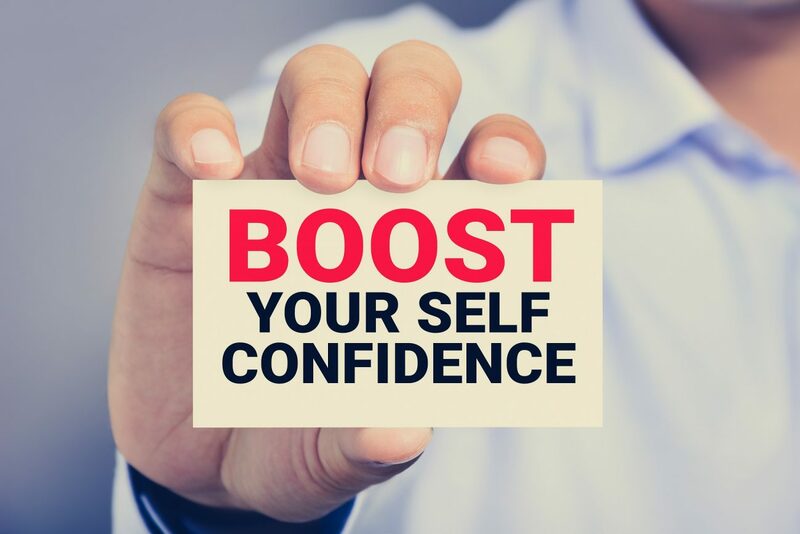 If you’re confident with your own skills, you typically will not have to worry about making mistakes knowing that you’re already good something. Constantly sharpen your abilities so that you will always feel confident about yourself all the while also improving on your weak points. You will be able to remove self-doubt and feel more competent when taking action. Even though it is important to work on improving ourselves, having other people to lean on will also do just as much for us. When you keep your thoughts to yourself, everything becomes biased and you’ll only be blinded by your inner critic. Don’t be afraid to seek help from loved ones, friends, mentors, and etc. Chances are, they see great things about you that you don’t see in yourself. Self-doubt will easily take over if you overthink and worry about what others think of you. Take the example of going to the gym. You may feel anxious because all the buff people are looking at you seeing how scrawny you are. That’s really only your mind playing tricks on you. People don’t really care much about what you’re doing because they’re too busy with themselves.